The B.R. 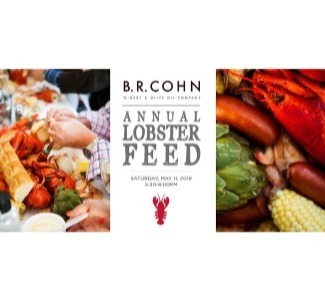 Cohn 6th annual Lobster Feed offers fresh Maine lobster, prawns, hot links, artichokes, potatoes, corn, fresh baked sourdough bread, and bowls of melted butter. 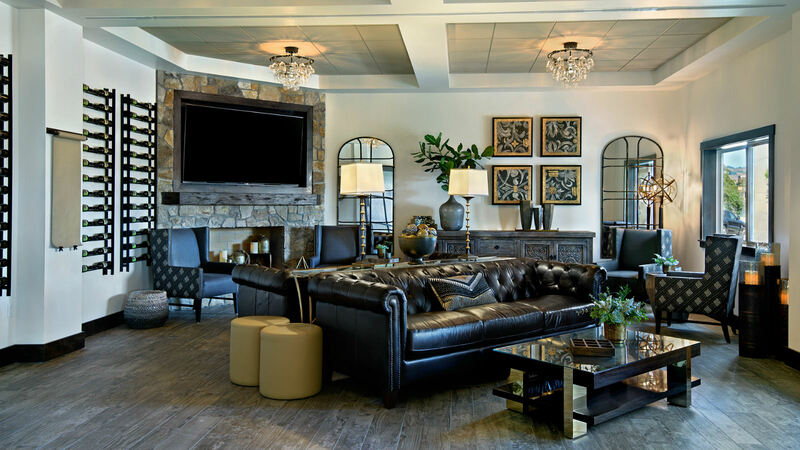 Enjoy a family-style feast with thoughtfully paired B.R. Cohn wines.